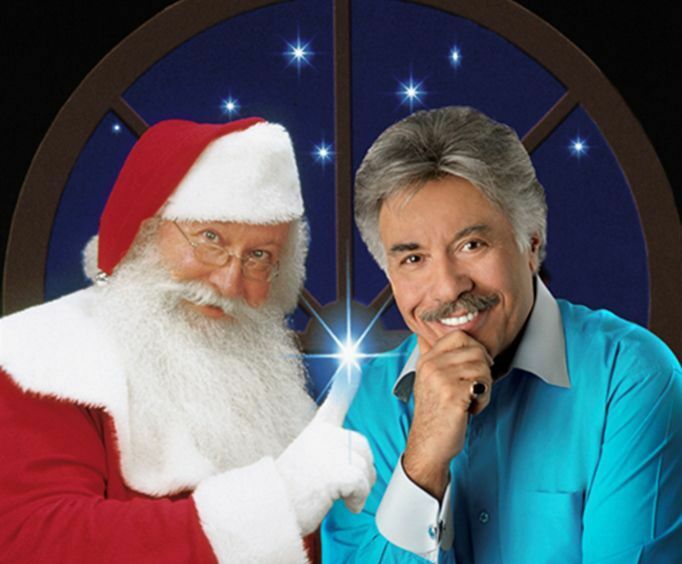 After years spent clamoring for his return, Tony Orlando is finally bringing his holiday revue back home to Branson, and you won't want to miss the joyous performance on a Broadway-quality stage. Beginning in early November, guests will be able to see the hit show that the singer wrote, directed, produced, and stars in. Hailed as a rare show that all generations will enjoy, Tony combines all the holiday traditions we love—Santa coming down the chimney, the beloved Nativity scene, and classic Christmas carols. 'Santa and Me' offers a warm, witty, and emotional experience that will remind you of the true meaning of Christmas.